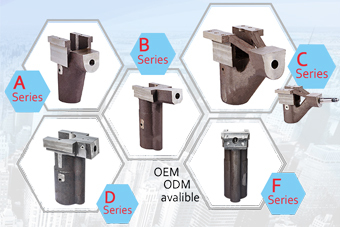 SSB provides hot chamber die casting machine accessories. Our product has worldwide patent. 1. 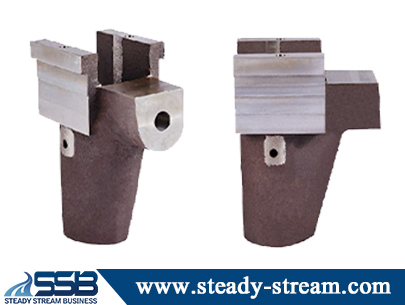 Hot Chamber Die casting Gooseneck for Zinc or Magnesium. 2. 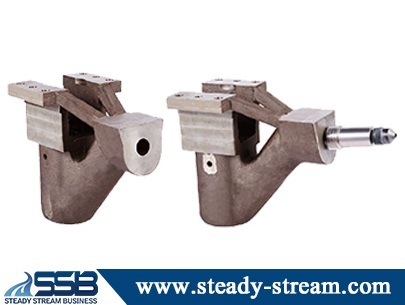 Plunger for Hot Chamber Die casting Gooseneck. 3. Nozzle for Hot Chamber Die casting Gooseneck. 4. 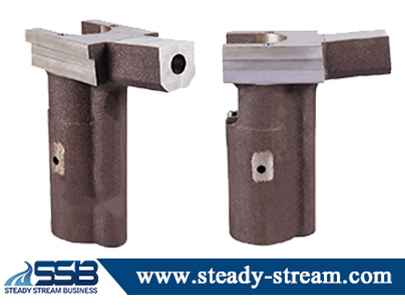 Nozzle adaptor for Hot Chamber Die casting Gooseneck. 5. Plunger ring for Hot Chamber Die casting Gooseneck. 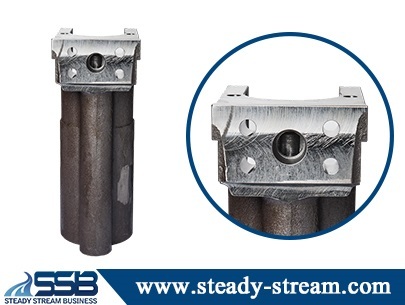 SSB is presenting Cagu Die Casting Accessories for East and South East Asia. 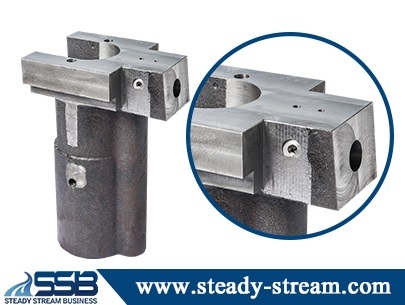 It is a unique product and patent die casting advance technology. 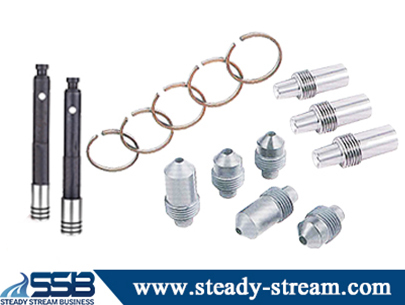 The product helps decrease the defect rate and to increase the productivity. Truly is your best choice to produce with.